Gooood Morning! Can I just start by saying Hooray for SPRING! …and SPRING CLEANING! Have you been organizing? I def. have spring fever! I’m organizing and cleaning like a mad (wo)man! Not gonna lie, it already feels like Summer in AZ. Does 90+ degrees sound like SPRING to anyone that doesn’t live in the oven we call Arizona?? Well, it’s Monday and not necessarily my favorite day of the week so I thought we could spruce Monday up a little! okay, great idea! Let’s do it! One lucky lady (or gentleman?!) is going to win…. 3 large framed custom labels! Tags come with vinyl label and attached ribbon for hanging! Yes, you get to choose what you want your labels and tags to say! I love the look of labeling the baking stuff but you can get creative *cuz I know you are* and choose to label anything you want! Please leave a separate comment for each entry you completed to get credit for it! oh, FYI, these would be cuuuute gifts too if you know someone that needs some assistance in organizing! Giveaway ends NEXT Monday – April 25th! 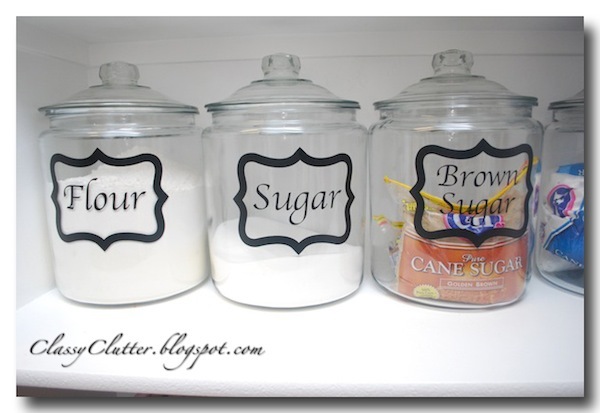 I’m a copy cat and would label the glass jars in my pantry like you did! I liked you on the Facebook! are you sick of me yet, cuz I jost posted about your awesome giveaway on FB : ) can you tell I wanna win! p.s. I also gave you a shout out on my blog, I WANNA WIN! OH I want this so bad! 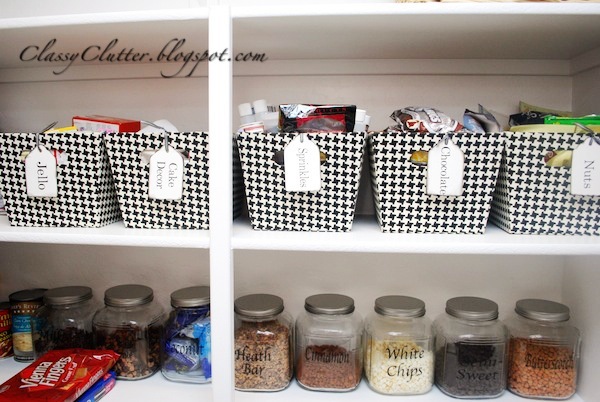 It would give me some extra motivation to really get my pantry the way I want! And I stole your new, cute button! I think these are really awesome and would love to have these labels and tags in my house so I can be cool about you! I really hope I win I never win anything! Oooh I am first! Yea!! I am already a follower. My pantry needs some organization too- yours is beautiful! Yay, I am a follower! I would label my pantry jars. i would love to label staples: flour, sugar, etc…! i “like”d already on facebook! I would just copy you. My pantry needs a makeover and I didn’t even realize it until I saw yours! Love it! I would label my pantry! These labels are too cute! Were followers already! We love the new blog makeover too!!! You have such fun giveaways…I love being a follower of your wonderful blog! I would definitely use these to label my craft stuff! Well of course I’m a follower of your fabulous blog! 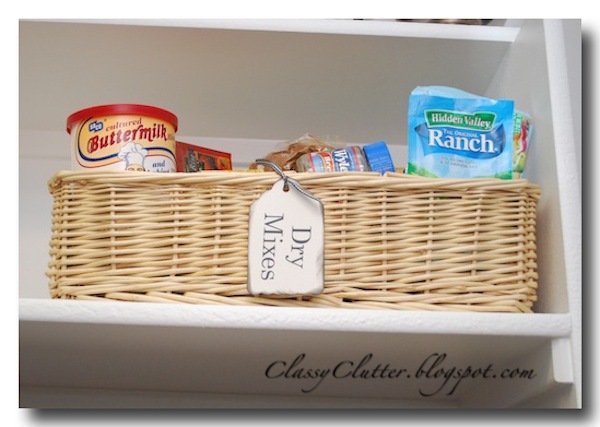 I love the idea of labeling things in the pantry.. I’d most definitely do that!